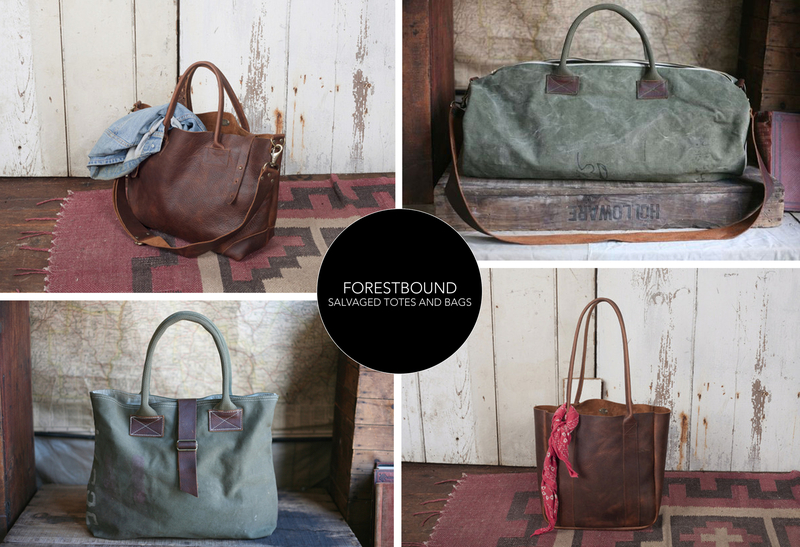 Loving these leather and canvas totes from Forestbound. Owner/designer, Alice Saunders, uses salvaged materials to create these stylish bags. Check the rest out here! xoxo!